Do you have a heart for helping others? Do you enjoy working with others? Do you like hearing others ideas? Do you want to become a stronger team player? Would you like to attend community and school events? Plan and participate in community service. 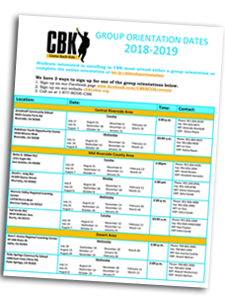 Plan and prepare for the CBK Prom. 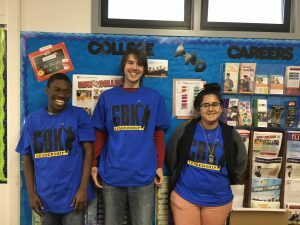 Represent CBK by being a School Ambassador.